The base installation of django-fluent-contents requires Django version 1.3 or higher and django-polymorphic 0.2 or higher. The additional plugins may add additional requirements; the plugins will warn about then when they are used for the first time. For optional dependency management, it is strongly recommended that you run the application inside a virtualenv . Each plugin is optional. Only the fluent_contents application is required, allowing to write custom models and plugins. 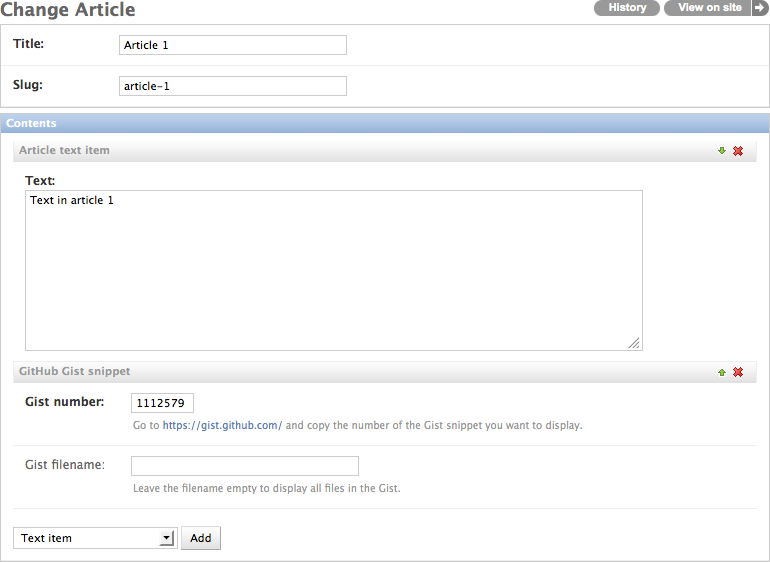 Since a layout with the text and code plugin form a good introduction, these are added here. 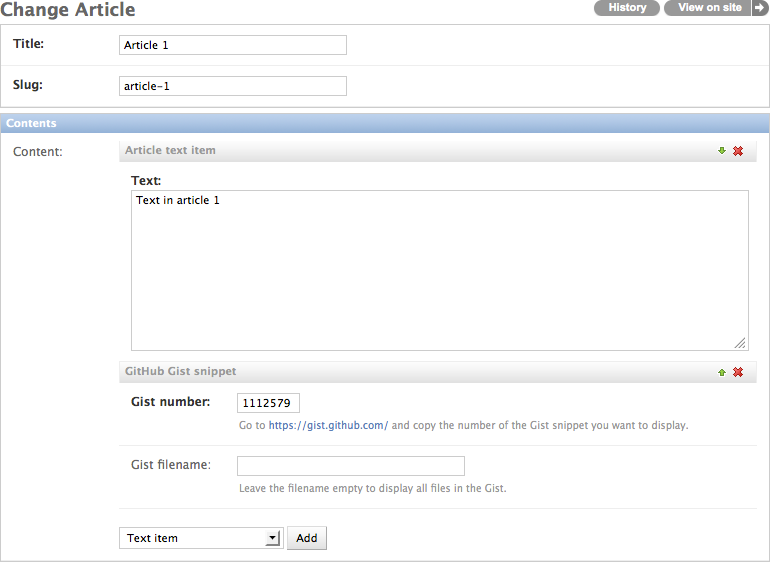 'fluent_contents.plugins.formdesignerlink',    # requires django-form-designer from github. The reason that all these features are optional is make them easily swappable for other implementations. You can use a different comments module, or invert new content plugins. It makes the CMS configurable in the way that you see fit. Some plugins, like the commentsarea based on django.contrib.comments, might make a bad first impression because they have no default layout. This turns out however to be by design, to make them highly adaptable to your design and requirements. The django-fluent-contents package also offers a PlaceholderEditorAdmin class which allows CMS-developers to display the content plugins at various locations of a CMS page. For more information, see the Creating a CMS system. Congrats! At this point you should have a working installation. Now you can just login to your admin site and see what changed. This improves the performance of the template tags.